Capcom and Namco Team up! 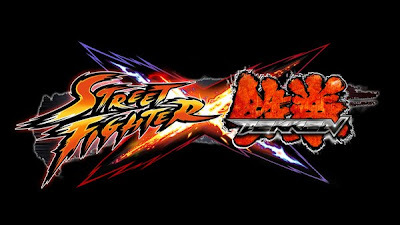 The many well known fighters from Street Fighter and Tekken and finally have a chance to collide on Xbox 360 and PlayStation 3 sometime in 2011 or 2012. Capcom and Namco announced at their Comic-Con panel. 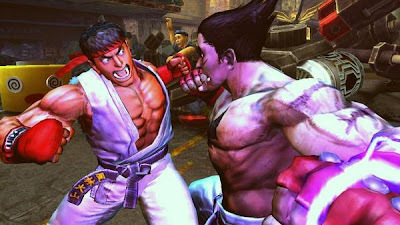 Marvel vs. Capcom 3 will be out next year, so that will be enough to hold fans over until this new game is released!